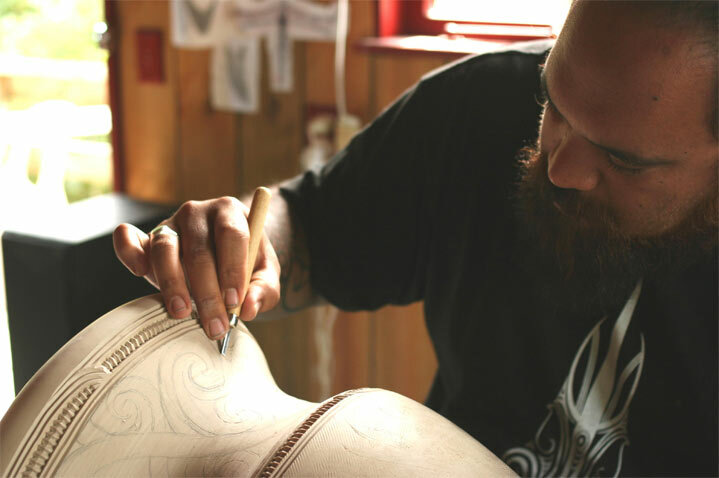 "For me the medium of clay is a very powerful alchemy; we wield all the elements to create our mahi." 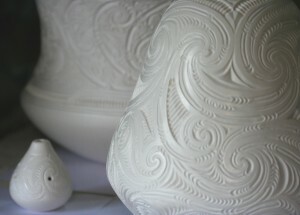 Amorangi Hikuroa (Nga Puhi, Ngati Maniapoto) is a clay artist. 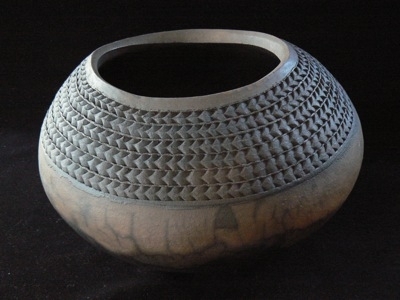 He weaves narrative and elements into his work, honouring stories old and new, fire, water, weather, and the great oceans that link all lands. Amorangi is inspired by “every day happenings, the simplicity and complexity of our environment, the vast unknown universe gargantuan and microcosmic, and heaps of other choice stuff.” Subtle details, intricate carving and beautiful forms are the give-a-way that you have encountered the work of this modest master. 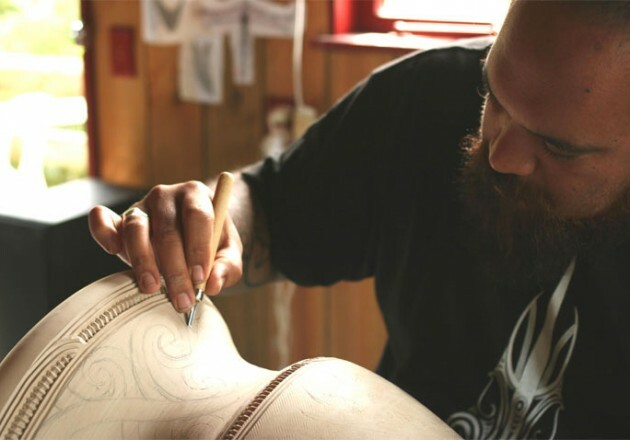 Amorangi is a member of Nga Kaihanga Uku (Maori Clay Workers Crew). He sees it is a privilege to be part of the whakapapa of Uku – the ancient history connecting us to our pacific tupuna. 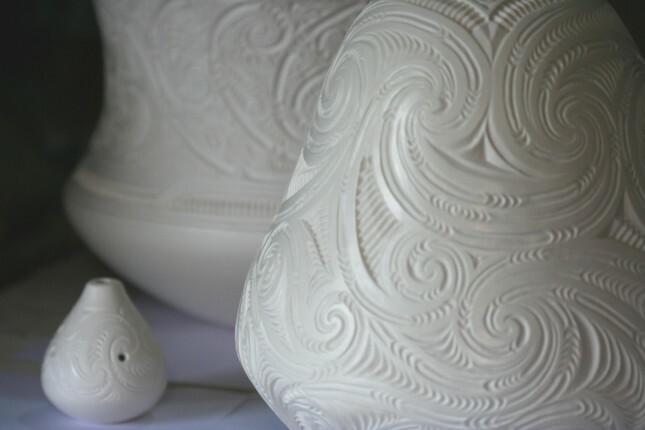 Amorangi is strongly influenced by Te Ao Maori, and the ceramic histories of ancient peoples for whom uku has played a part in their story for thousands of years, from the tangata whenua of America, Africa, Europe and Asia, all the way back to the Jomon people of ancient Japan 6000BC. Amorangi also works in Oamaru stone translating his fine detailed work into a larger scale with some pieces over 2 meters high. To ensure Amorangi is in his studio, contact the Quarry office.